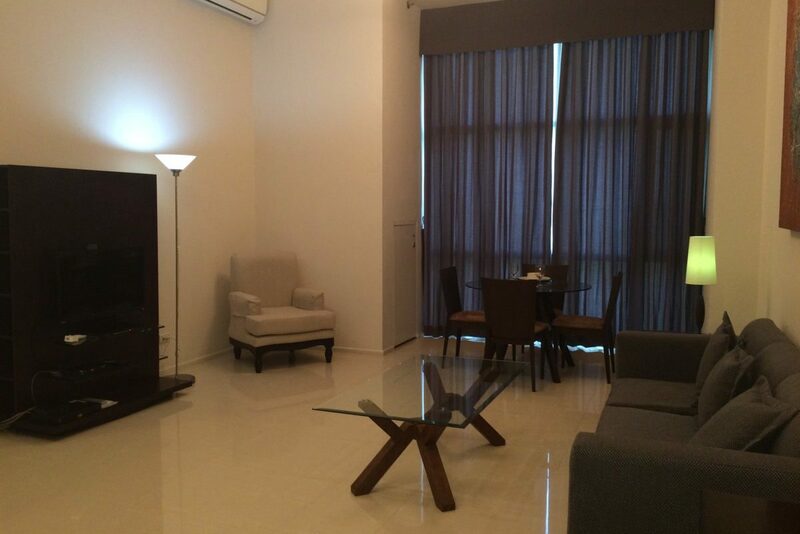 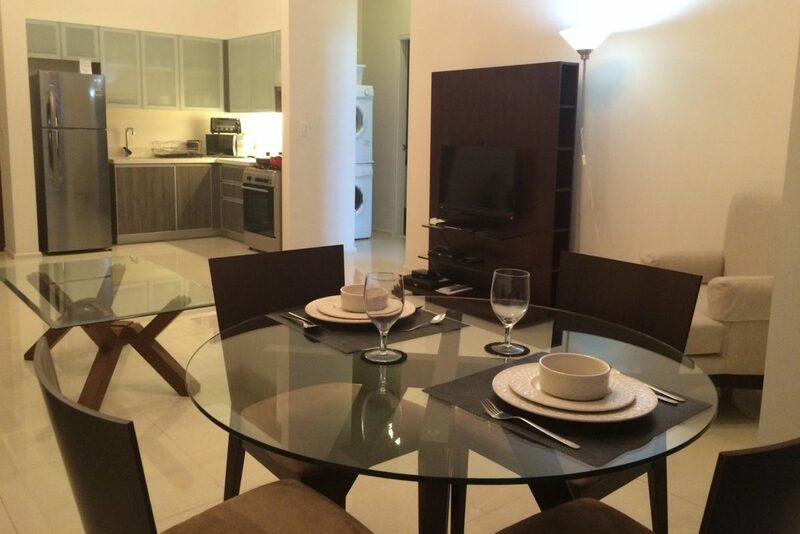 A spacious one (1) bedroom apartment in Arya Residences. 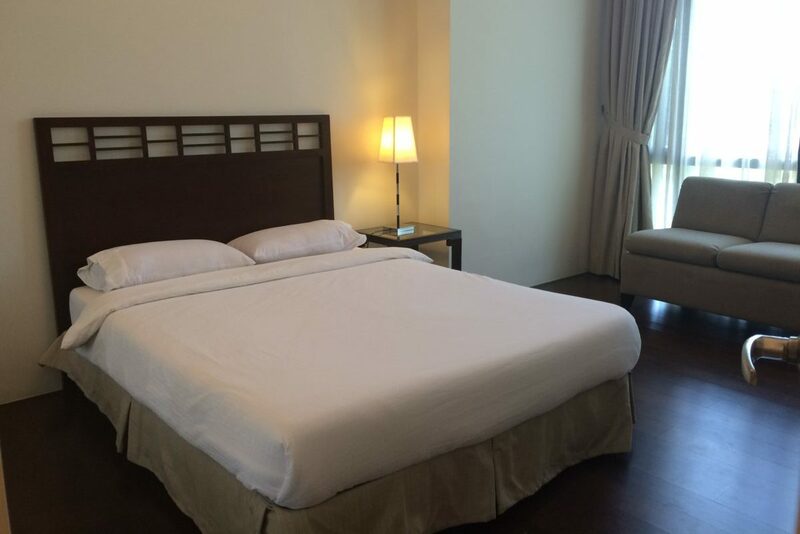 Arya is one of the newest developments in the heart of Bonifacio Global City. 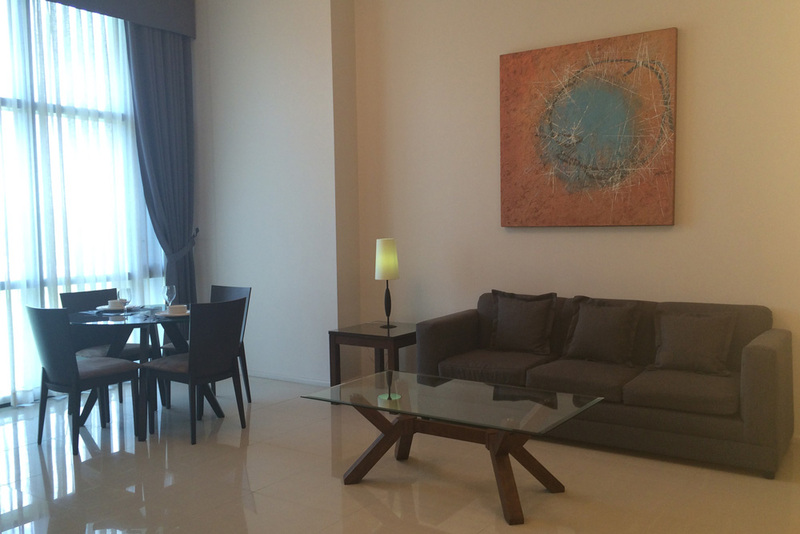 Arya Residences is a pioneer in the development of environment friendly buildings in the country.